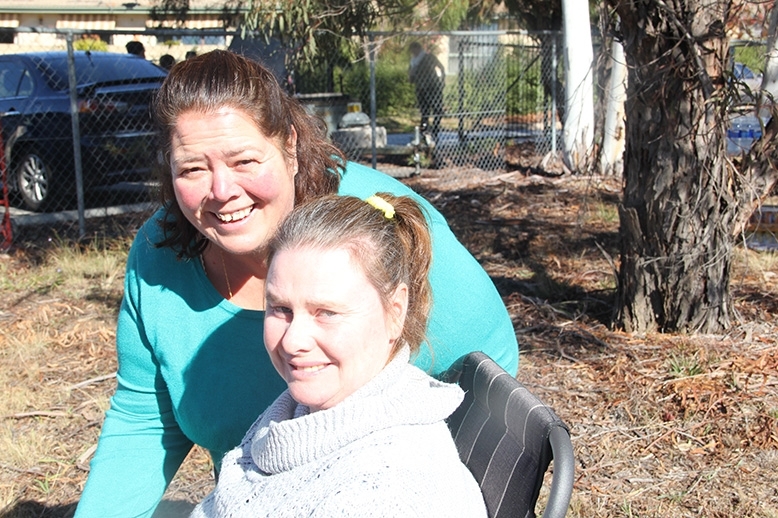 Hartley Lifecare provides supported accommodation to people with disabilities in the ACT and region. We endeavour to make each home a home, not a group home, not an institution. This is accomplished by getting everybody involved in personalising each home to suit the individual residents. It is also important for the staff to create meaningful and professional relationships with the individual and their families to foster open and regular communication leading to better outcomes for all parties. Hartley Lifecare can provide assistance and advice to people in planning, developing models and costing for accommodation support. For more information contact one of our Disability Program Managers on 02 6282 4411.